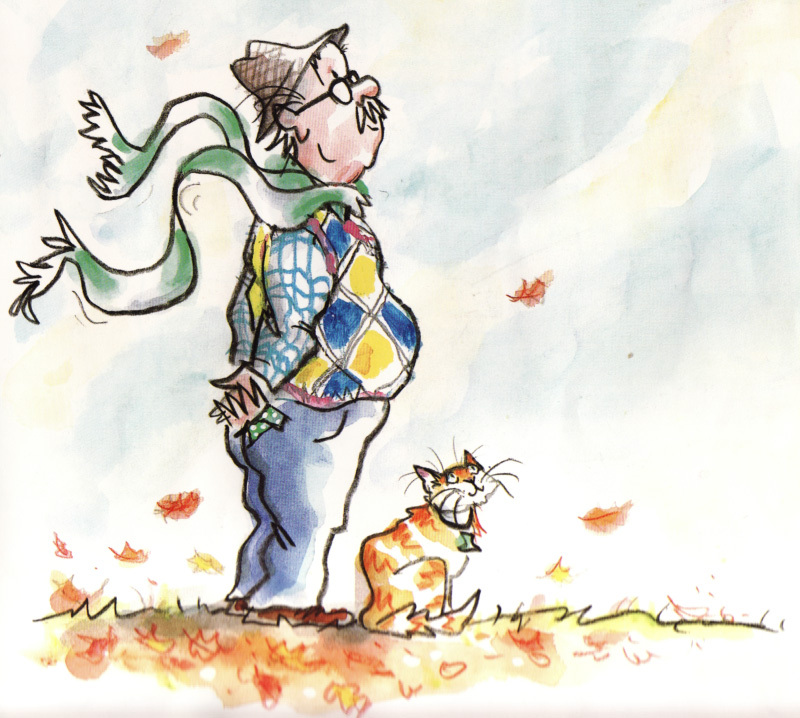 a series by author Cynthia Rylant and illustrator Arthur Howard. The pear sings of autumn, with its green speckled skin blushed red, its flesh juicy, sweet and slightly musky. 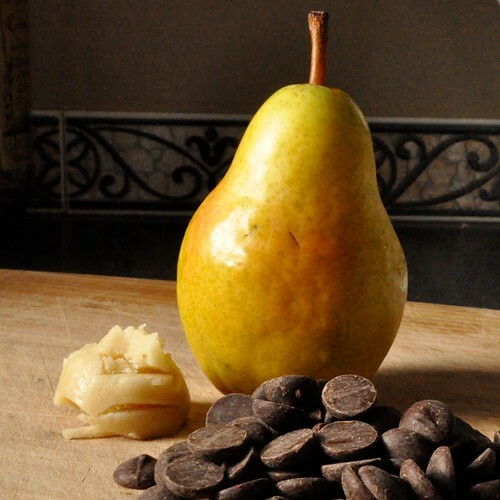 Getting the perfect pear from farm to table is a complicated, risky business, according to chef Alice Waters, and requires knowledge and skill all along the way. While the experienced farmer and appreciative chef view the pear as a work of art, in my neighborhood they’re a bit of a nuisance. Around the corner from my house are three trees whose pears have been ignored by all but the crows and my youngest son. As we picked our way through smashed fruit and pecked cores, 2-year-old Ivan spotted a whole pear. He picked it up and turned the hard, green fruit over in his small hands. It probably was a Bartlett, the most widely planted pear in North America and one of the most popular pears in the world. The Bartlett, along with most modern varieties like the D’Anjou and Comice, were developed in the eighteenth and nineteenth centuries and are descendants of the European pear, Pyrus communis, cultivated by the Greeks and Romans. The Bartlett is the classic pear, wide in the neck but clearly pear-shaped — or, botanically speaking, pyriform. And if Ivan’s pear was a Bartlett it would need only a few weeks off the tree before its skin turned a golden yellow and its flesh became sweet and buttery. 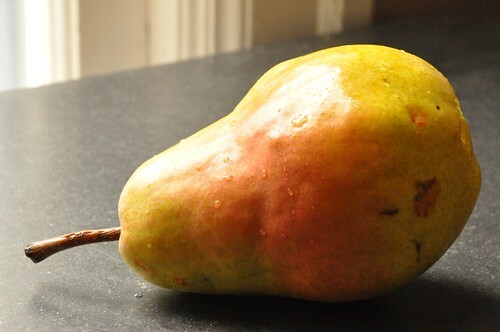 But I believe that in Ivan’s mind this unripe pear already was perfect, fallen straight out of a story he’d become so smitten with that he takes the book with him in the car, in the bathtub, in bed. He reads it sprawled on the floor, curled up in a big chair and with his oatmeal at breakfast. It is “Mr. 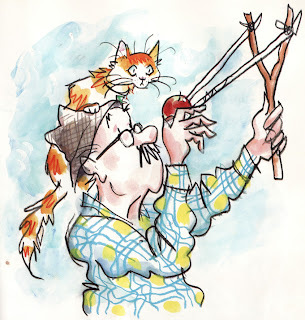 Putter and Tabby Pick the Pears” and is one in a series by writer Cynthia Rylant and illustrator Arthur Howard about a cantankerous old man and his twitchy cat. 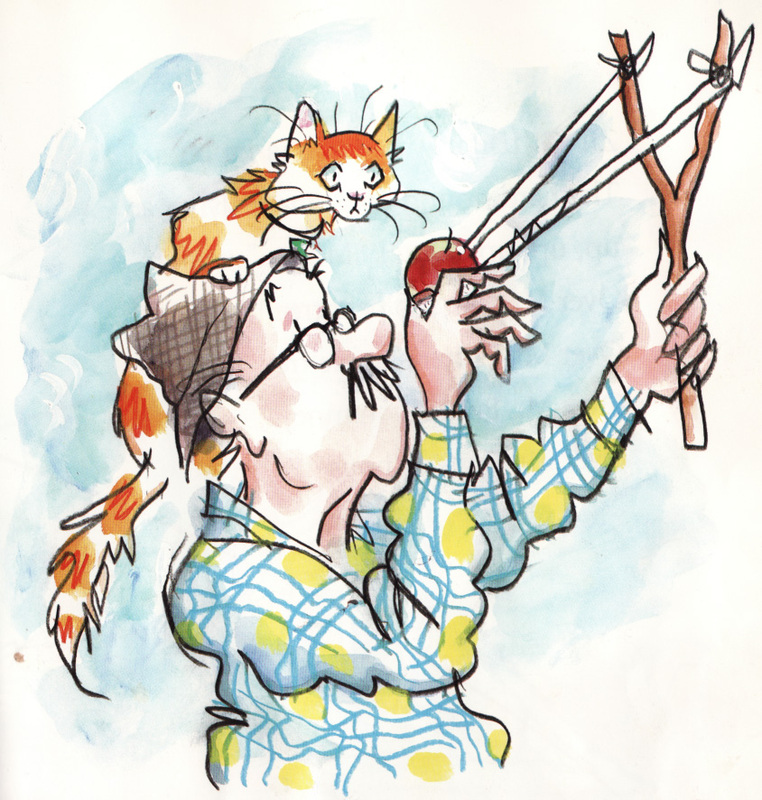 In this story, Mr. Putter has a penchant for pear jelly, but his “cranky legs, cranky knees and cranky feet” prevent him from climbing the ladder and picking his fruit tree. So, he sets to knock the pears out of the tree using a slingshot and apples, but his aim is way off and he spends an afternoon “zinging” all the apples into his neighbor’s yard. The next day, the neighbor arrives with pies, jellies and cider. 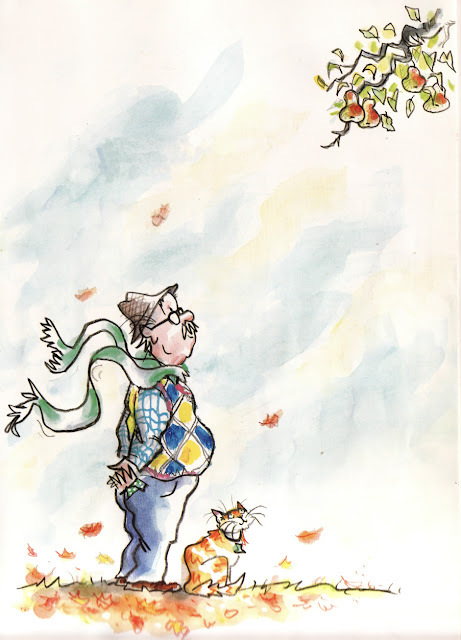 While Mr. Putter feasts, he figures out what he’s going to do with his pears: wait for them to fall and then he’ll “zing” them into his neighbor’s yard and wait for the pear jelly to arrive. It’s hard to explain why one story resonates and another doesn’t, why we leave some books half read, yet return to others, again and again. Pages are pawed, spines broken and whole passages become so familiar they can be recited by memory, yet we never grow weary of the tale. I’ve seen this love affair develop in my three older children, who find a comfy corner, snuggle in and sigh with delight as they open a book. It’s an infatuation that spills into real life, so sticks become wizard wands and patterns are purchased for the necessary prairie bonnet. 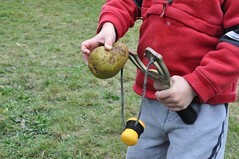 And now it has begun with Ivan, who carried the pear home, found the slingshot and called me to the yard. 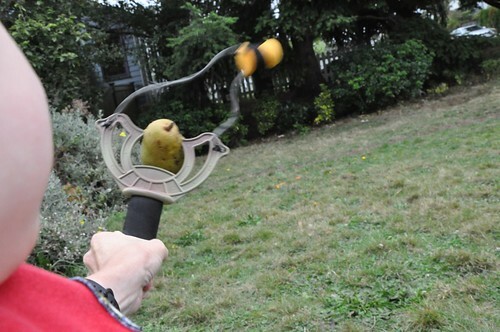 We aligned the smooth, heavy pear against the slingshot’s rubber band and released it. Thud. The pear landed on his toe. Again we pulled, the slingshot snapped. Thud. Ivan threw himself on the ground and yelled through angry tears. We went inside and returned with a second slingshot (a benefit of having older brothers), and tried again. Another tantrum in the grass. Then — zing! — the pear sailed two feet and dropped. osely closed paper bag and kept at room temperature, where ripening can take as long as a couple weeks or as little as a few days, so check daily for that slight give in the neck when gently pressed. “You do not want to miss that moment of perfect ripeness,” Waters zings, er, sings. Preheat oven to 400-degrees Fahrenheit. Place a sheet of puff pastry on a baking sheet and fold up a small rim on all sides. 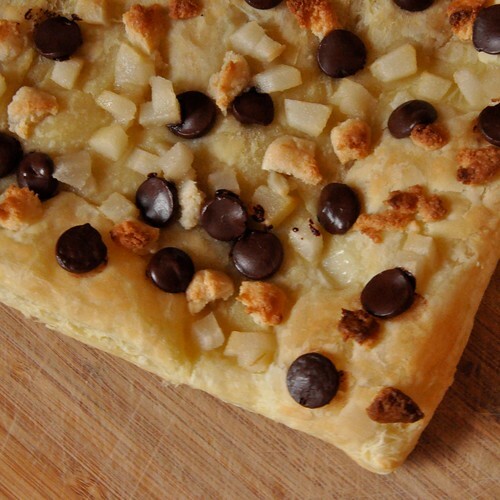 Sprinkle about one-fourth of a pear, peeled and diced, 2 tablespoon crumbled almond paste and a few handfuls of chocolate chips in center. Bake for about 12 minutes or until lightly golden and puffy. 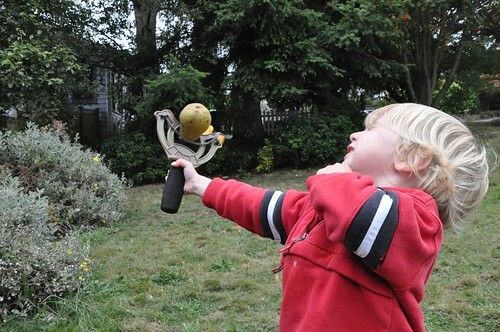 Oh my that is so sweet–the slingshot pear! And that looks yummy!! Oh, the same author that does Henry and Mudge. I also love Poppleton. Ivan is looking so much bigger now! Thanks for the recipe. It looks really yummy. Oh, nicely written. So nicely written. And I love the title of the blog. You're very good with a word, and with a young sling-shot wielder. My daughter did not have a love affair with a pear. It was a Christmas cookie that she loved when she was just first walking. I had offered her a treat, one of our thin, very crispy yellow-colored star sugar cookies. But she didn't bite it. She carried it around for hours, so fondly. Then the phone rang and I made the mistake of picking it up. In the other room, the sound of a small body in toddler free-fall, and then the most agonizing cry. With visions of broken limbs, I hung up and dashed for my baby. Who was sitting on the floor, mouth still roaring, staring with horror at the half-cookie in her hand. Broken. Broken. Cookie and heart at the same time. That's when I suggested she bite it. And she did, cautiously. The face changed. And the cookie disappeared. Okay. I read this piece out loud to my daughter, and it got even better for the sharing. So I checked your profile, and am relieved to find that you've been published. It would have been a crime against nature if you hadn't been – all those bubbling, perfect consonants wasted. I'd have written you, but you ain't sharin' your email address. I wonder if that's missing an opportunity to connect professionally – but then, you write about your kids, so it's a wise choice. Well – thanks for a lovely interlude. Thank you, K, for the story of your daughter's first cookie. I can see the whole event unfolding as her face uncrumples and shines with delight.